aims to support landlords in providing safe, well managed homes. What you tell us will help us learn more about the private rented sector in your area. We will use your answers to write a report summarising everyone’s responses. We won’t let anyone know what you have said as an individual and we won’t share the personal information that you give us with anyone. We are asking you questions about the proposed scheme, your home and the area where you live. You can answer some or all of the questions that we have asked you and is should take you approximately 15 minutes to complete. The questionnaire asks you to enter your address. 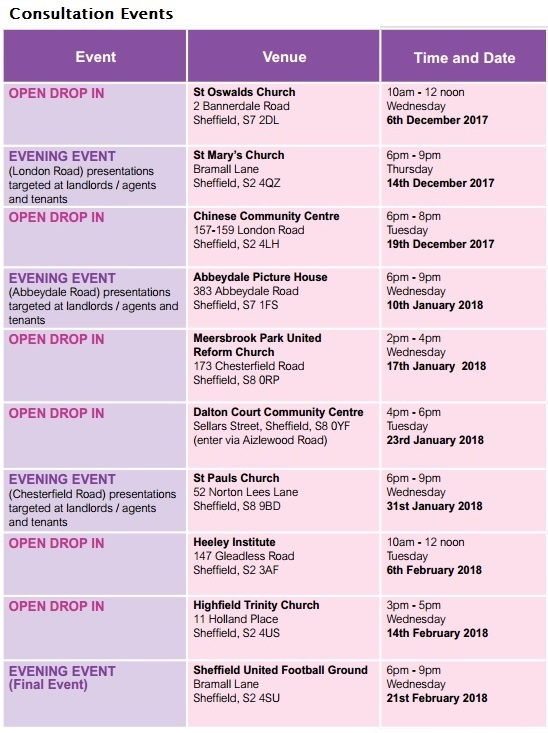 We need this to confirm that you live in the proposed Selective Licensing area and to keep in touch with you about the scheme’s proposals.